Fashion Corduroy jacket Men's Coloured corduroy jacket in autumn. NOTE: Please compare the detail sizes with your shoulder/bust/sleeves before you buy!!! 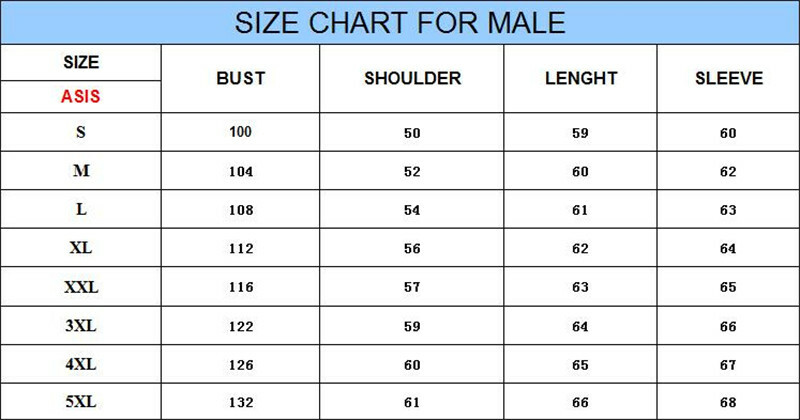 please check the bust,sleeve and the shoulder size . Than You can choose to the most suitable for your size.